Whenever there is a road accident involving a commercial vehicle, corporations and insurance companies mobilize their vast resources to employ the best lawyers to defend them in personal injury claims, in order to minimize the compensation payable to accident victims. Most people have little or no knowledge of their rights in personal injury and accident claims. As a result, they end up accepting much less compensation than they deserved for the physical and mental distress endured because of injury or loss of property. To safeguard your interests and prevent insurance companies from taking advantage of the situation, it is important that you have sound legal counsel from an experienced personal injury lawyer. Here are three tips that will help you find a competent lawyer with expertise in road accident claims. After obtaining recommendations from friends and family and researching online for local personal injury advocates, prepare a shortlist and learn more about each lawyer or law firm that seems right for the job. Find out if the lawyer has exclusive experience fighting lawsuits and representing victims of your type of injury. For instance, if you’ve been involved in a collision involving a freight vehicle, it’s important to work with a lawyer with extensive experience representing such claims. Also find out how long the attorney has been practicing and what is their success rate. 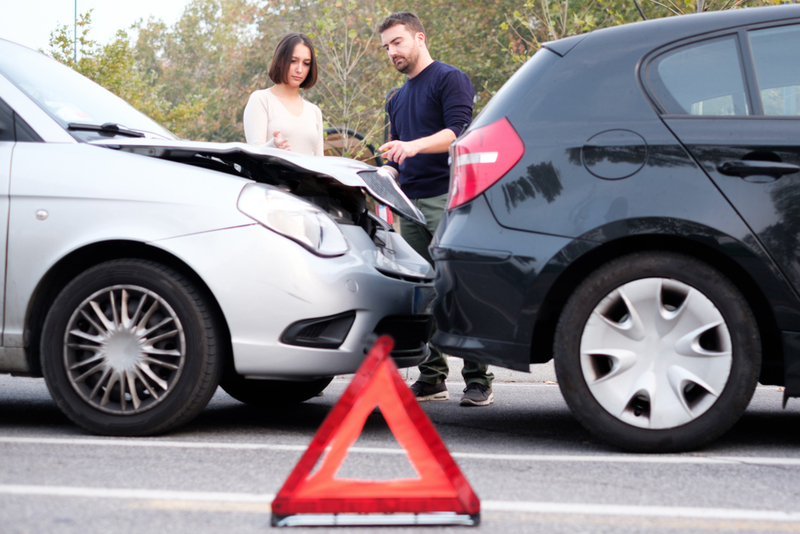 The greatest advantage of working with reputable vehicular accident injury lawyers is that they will not charge you anything unless they win your case. This is because a successful and skilled attorney is confident of getting you a fair compensation, which comes from years of handling such lawsuits. In legal terms, this is called a contingency fee wherein the law firm will bill you only if there is a positive outcome. When estimating legal costs, don’t forget to ask the attorney’s office what other fees or charges you may have to pay during the course of the claim. If you or a loved one has suffered an injury in a road accident with a semi-truck or other heavy duty vehicle, this article provides insightful in-depth information from California’s leading semi-truck accident attorneys who have helped hundreds of personal injury victims receive their rightful compensation. When it comes to legal expertise, you get what you pay for. Avoid hiring the cheapest local lawyers, who will often contact you on their own offering to represent you in an accident claim. Instead, work with a reputable trial attorney with a strong track record of winning tough cases for road accident survivors. Hiring a cheap lawyer with general experience working all kinds of injury lawsuits can hurt your chances of gaining maximum compensation, so work only with the best legal professionals who’re known to help automobile accident survivors get their life back on track.